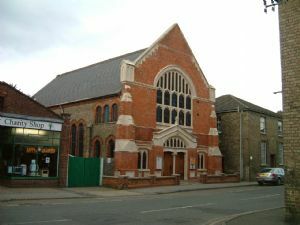 St John’s Methodist Church is centrally located within the town, and has a good membership of varied ages. It is a friendly welcoming place where it’s people recognise the need to be appropriate to a diverse community. The church leaders here appreciate that Littleport is an expanding town with many new developments taking place. Their endeavour is to keep worship relevant, varied, often lively with an awareness of needs within the times and culture of modern day society. On the 2nd Sunday each month at 6:30pm we hold a united evening service when we are joined by the congregation of the Parish Church. at St George’s Parish Church for alive@5.